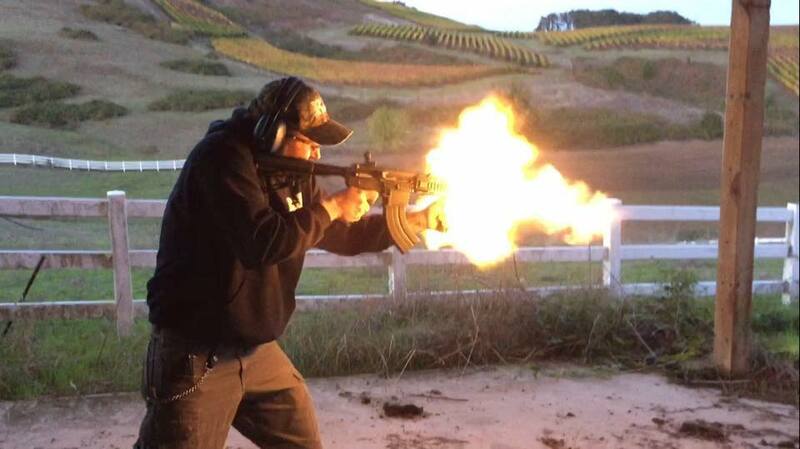 New pics and future updates coming! 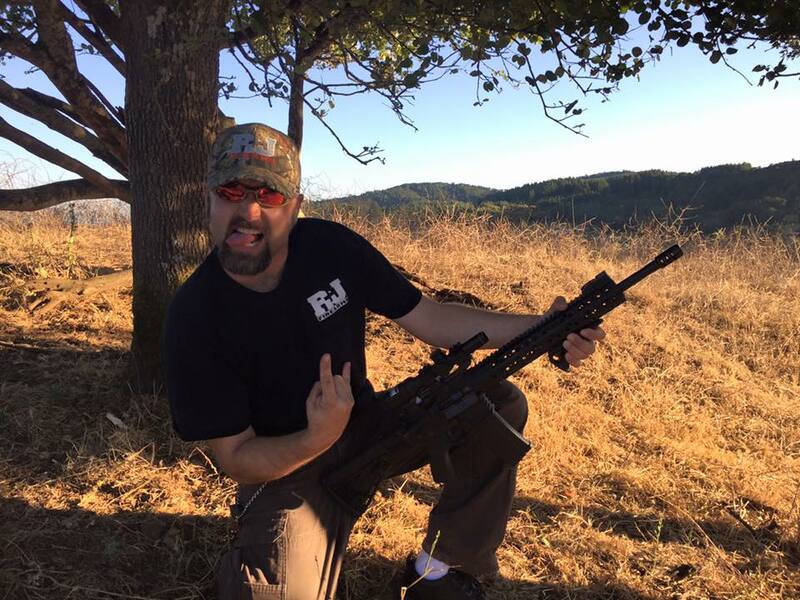 Well it’s been a while since I have posted anything new to the ole web site. 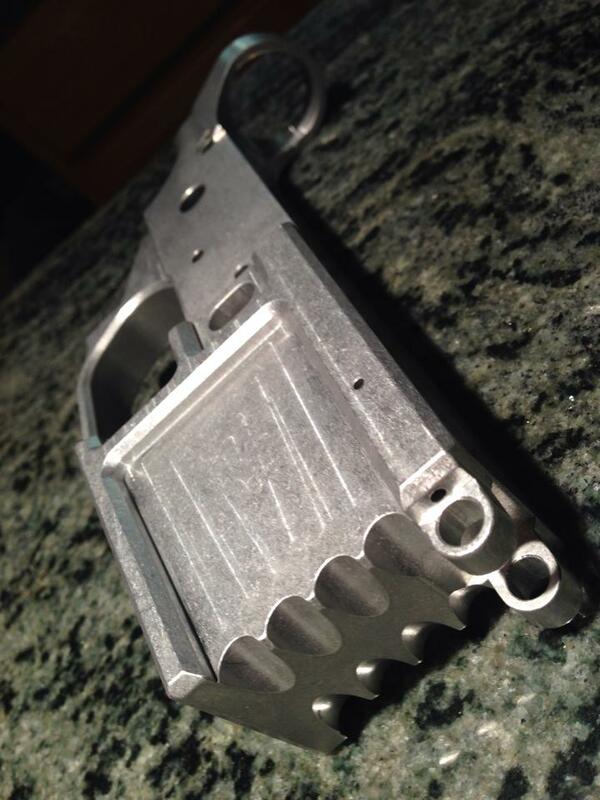 I promise posts will become more frequent as well as updates and info on current products, new products and industry news!! 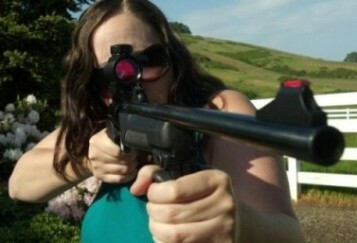 For now, here are some fun pics from the past few months! 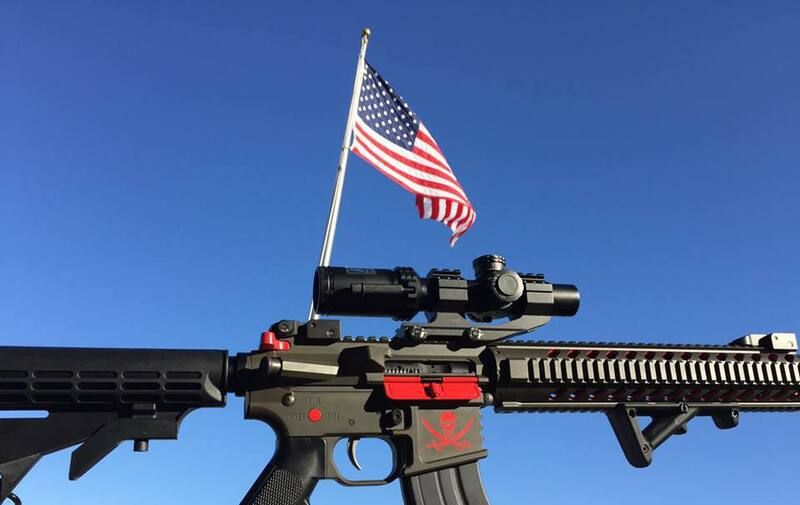 Remember, you are your own first responder. 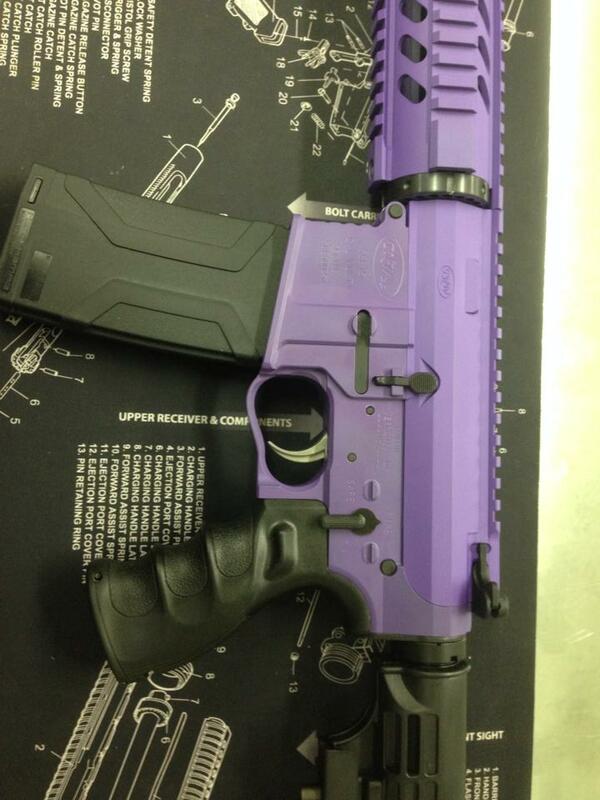 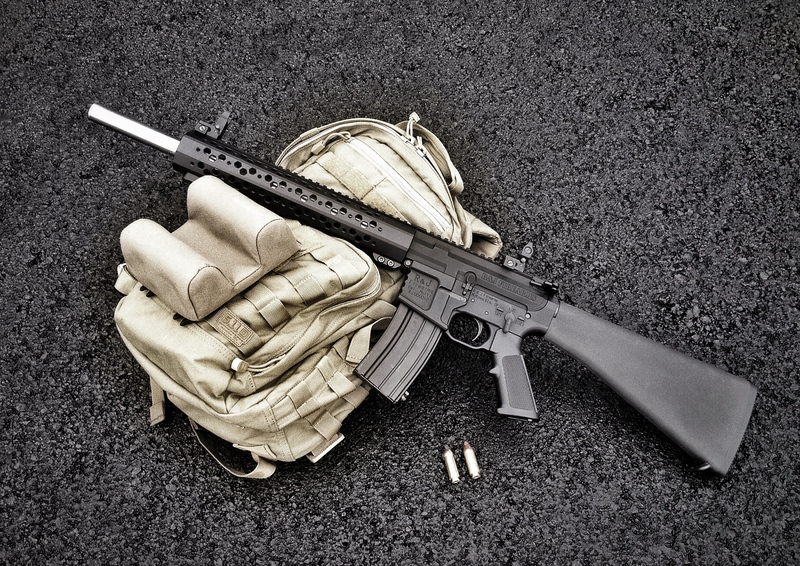 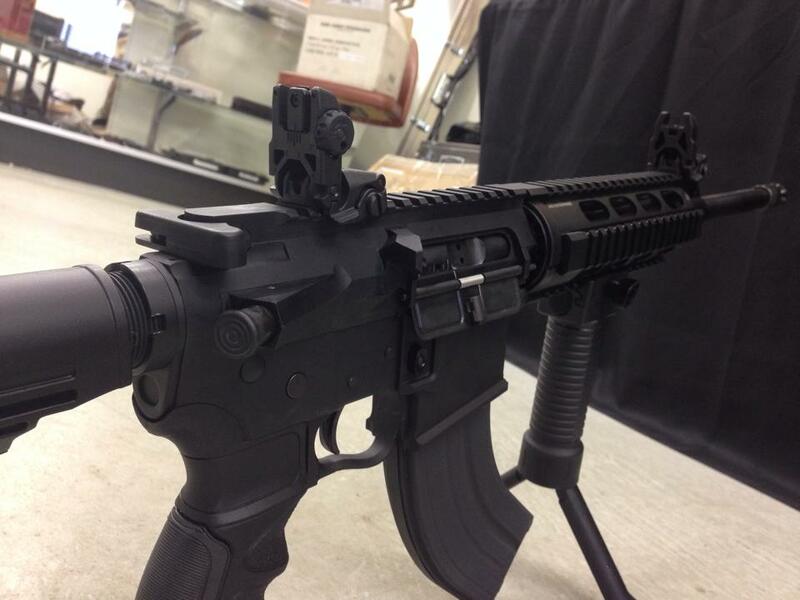 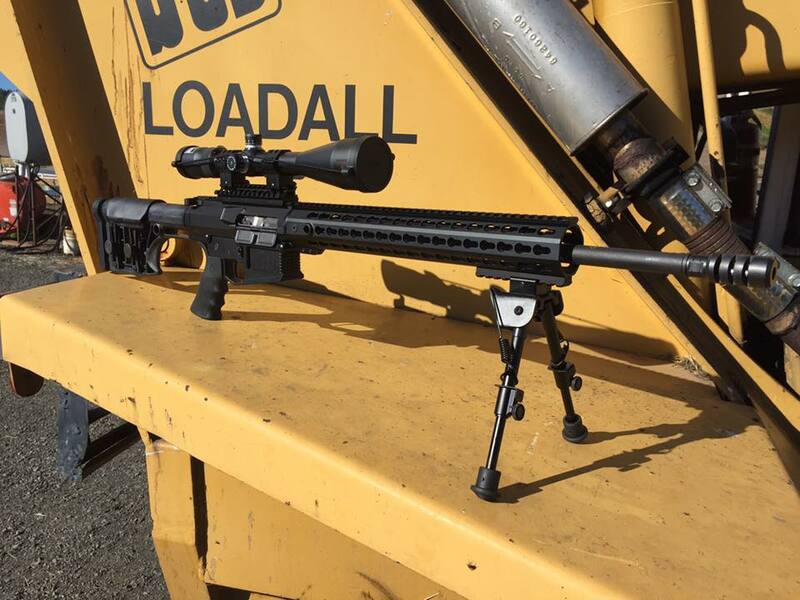 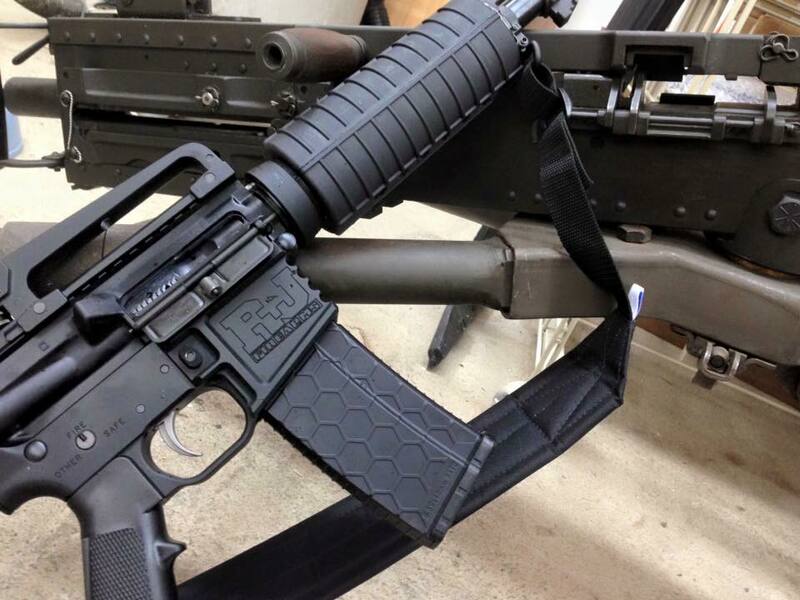 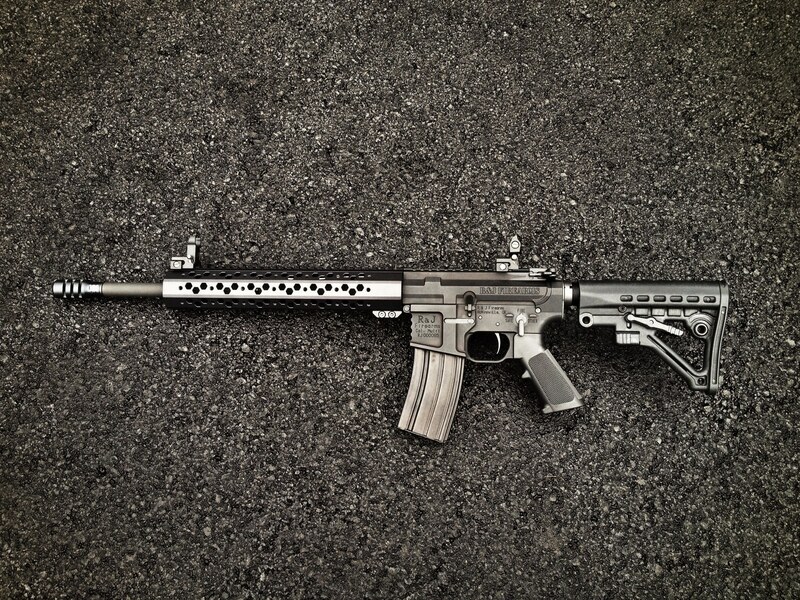 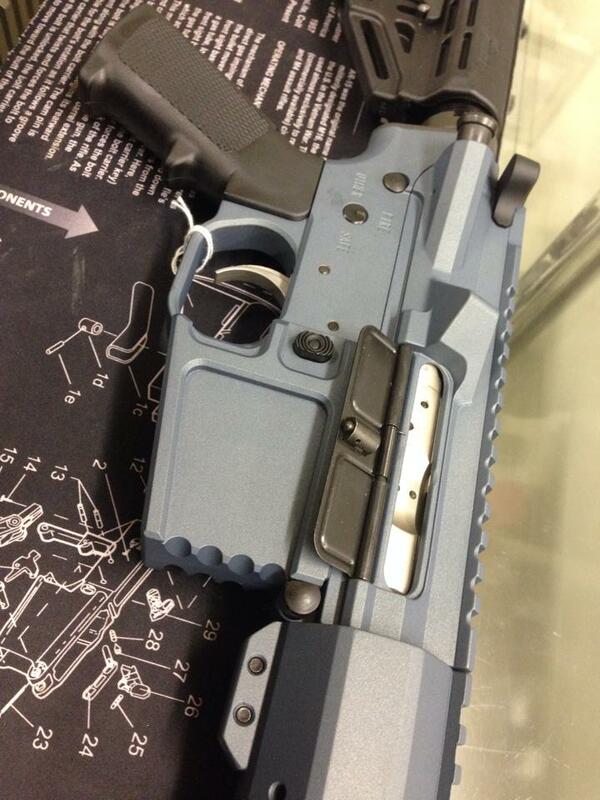 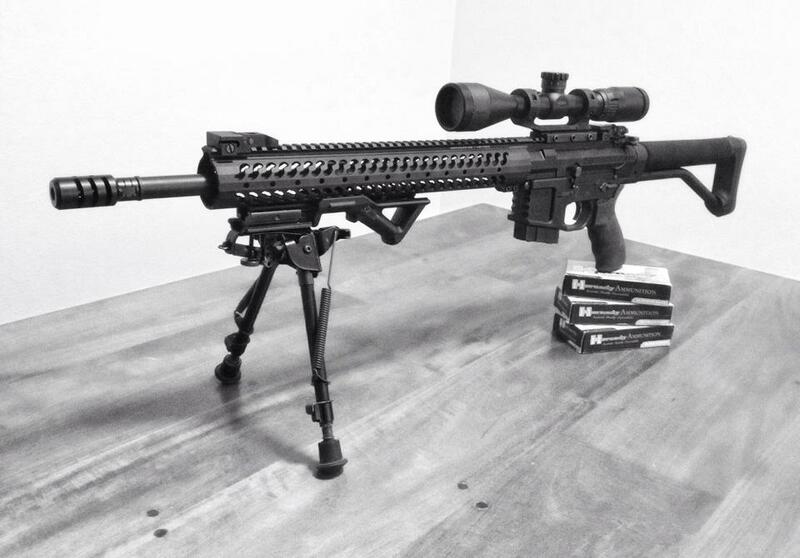 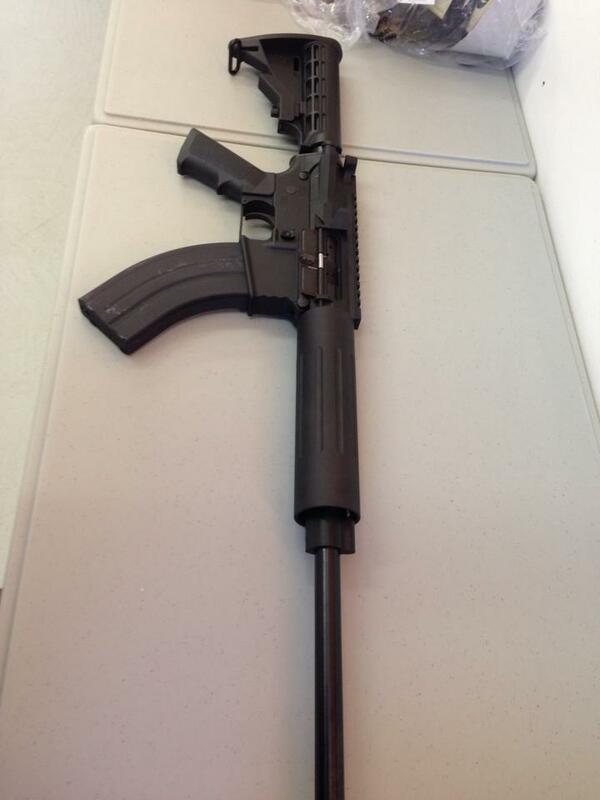 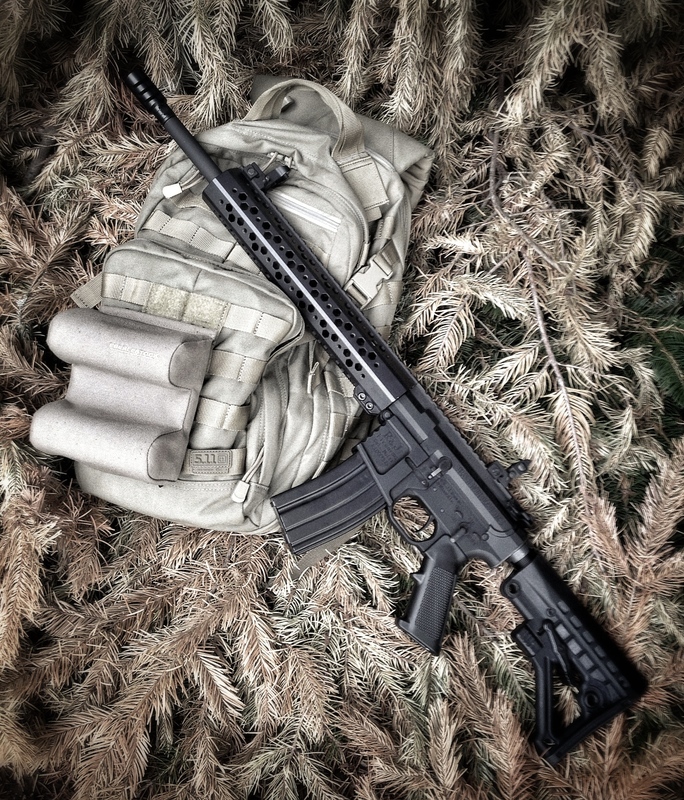 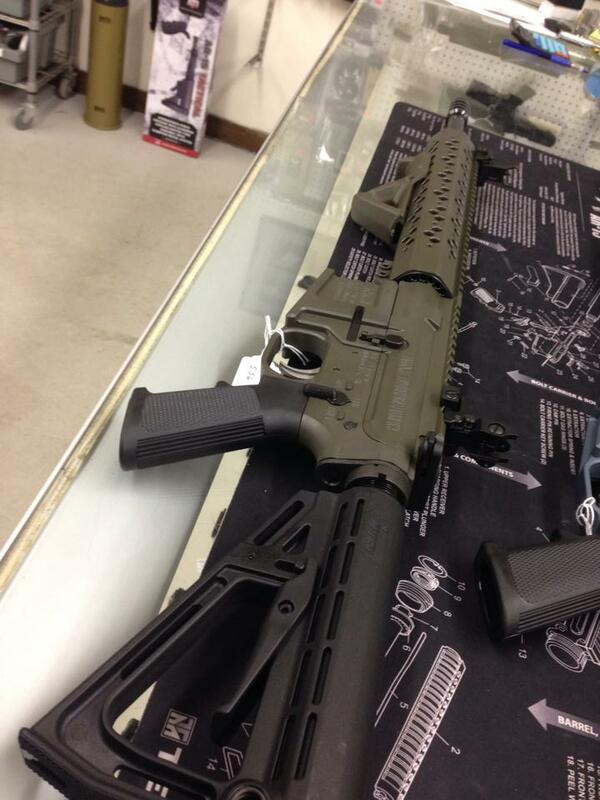 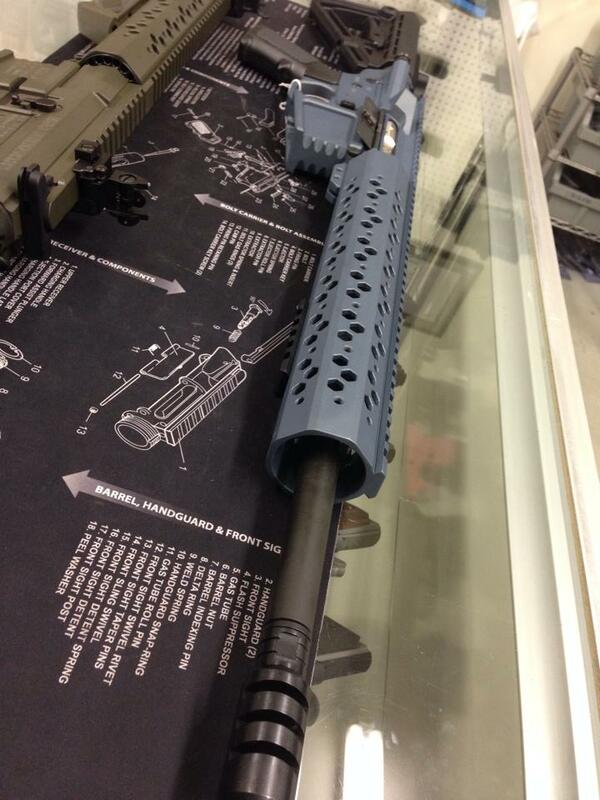 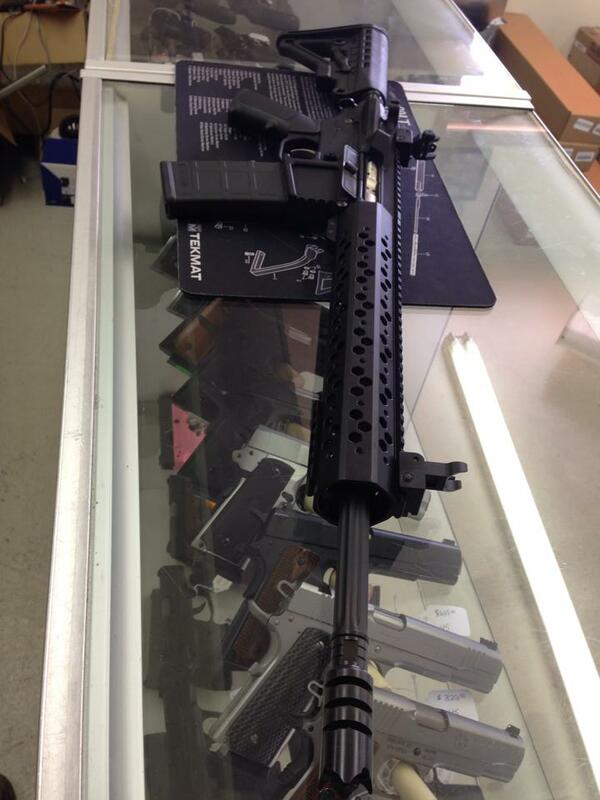 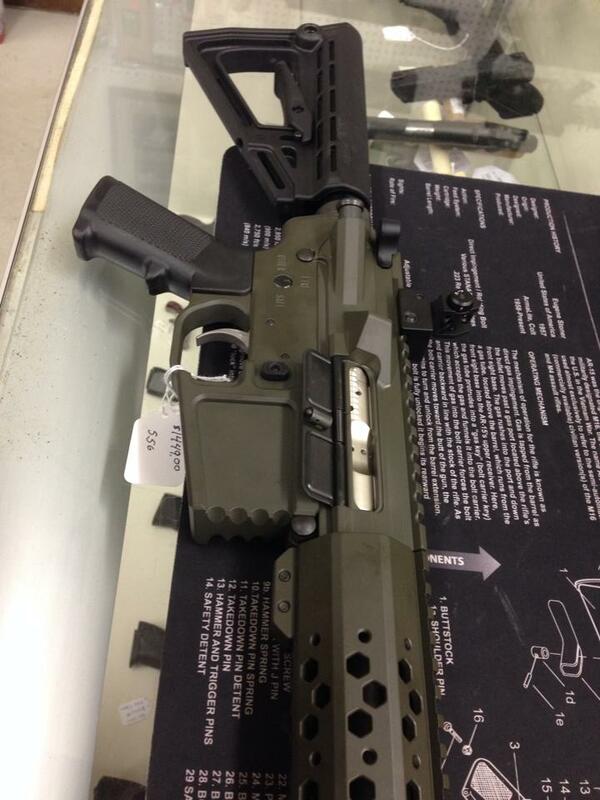 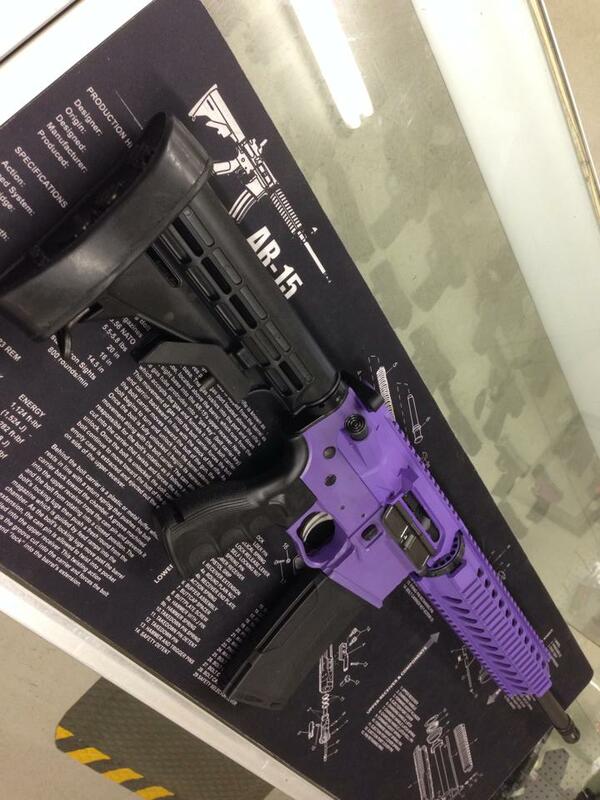 2-3-15 Update: We have complete 16″ AR builds starting at $539.00! 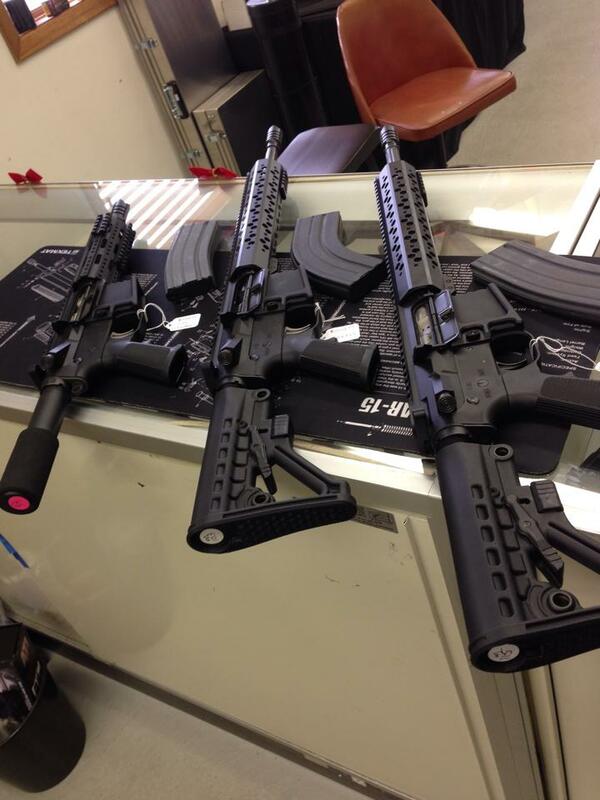 These are not sporters but complete rifles with FWD assist, door and M16 BCG. 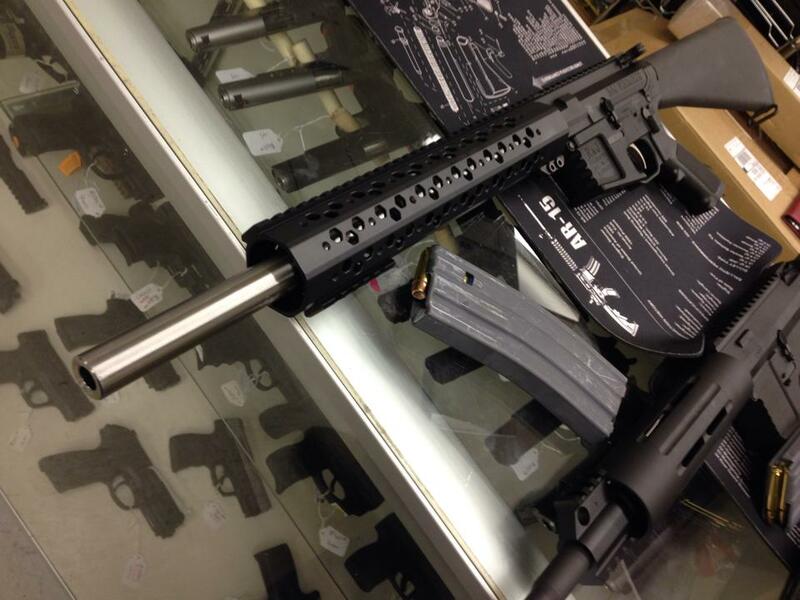 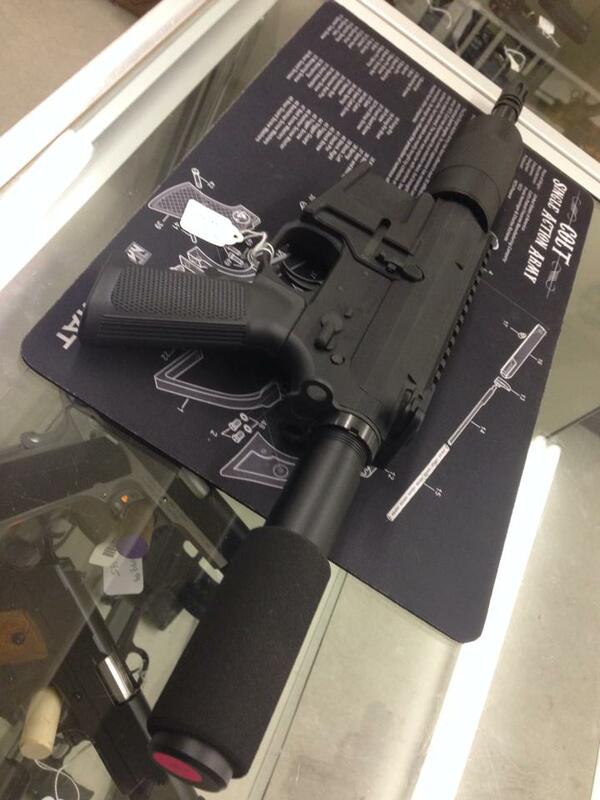 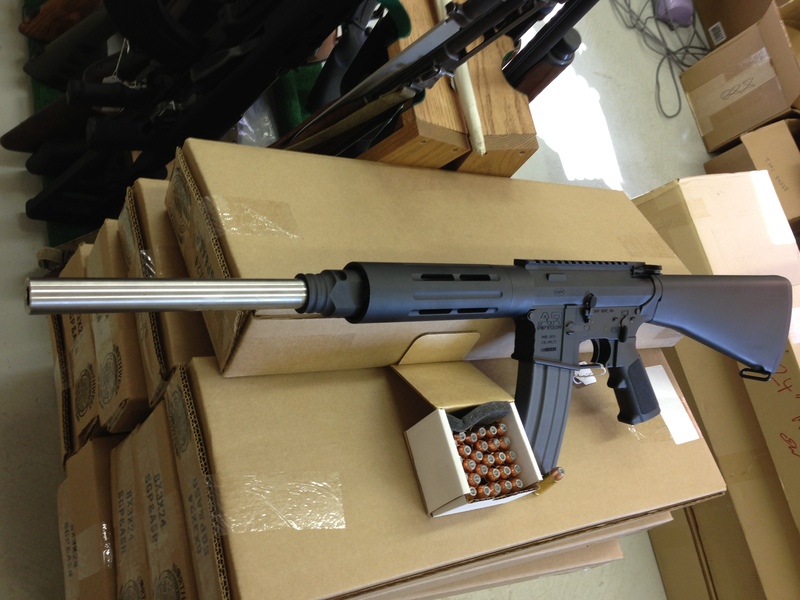 We also have pistol uppers now available with free float quads in 5.56 7.5″-10″ $499-$539. 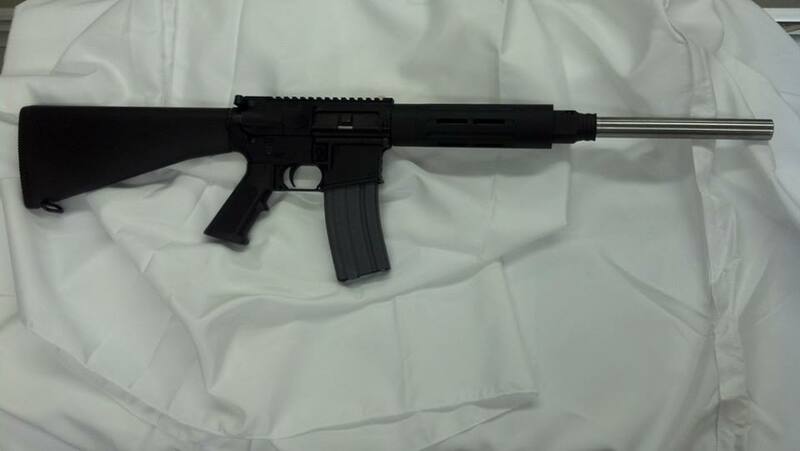 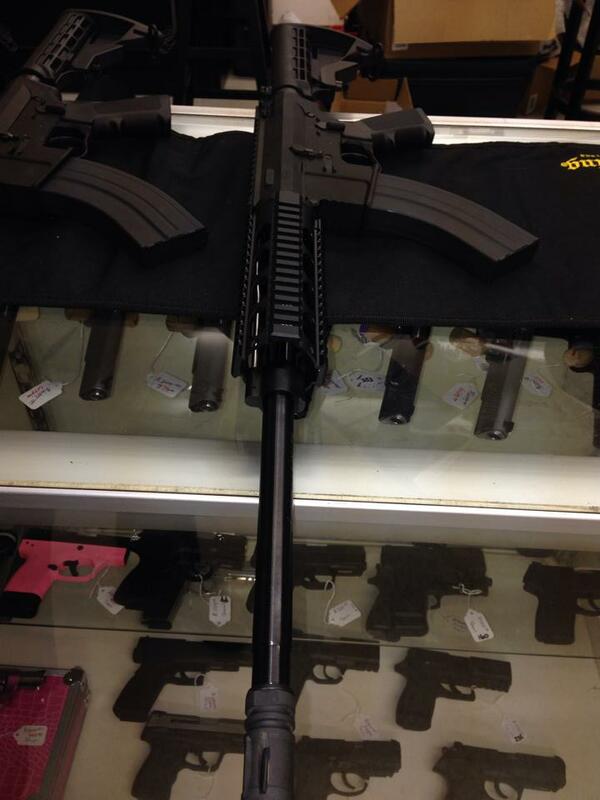 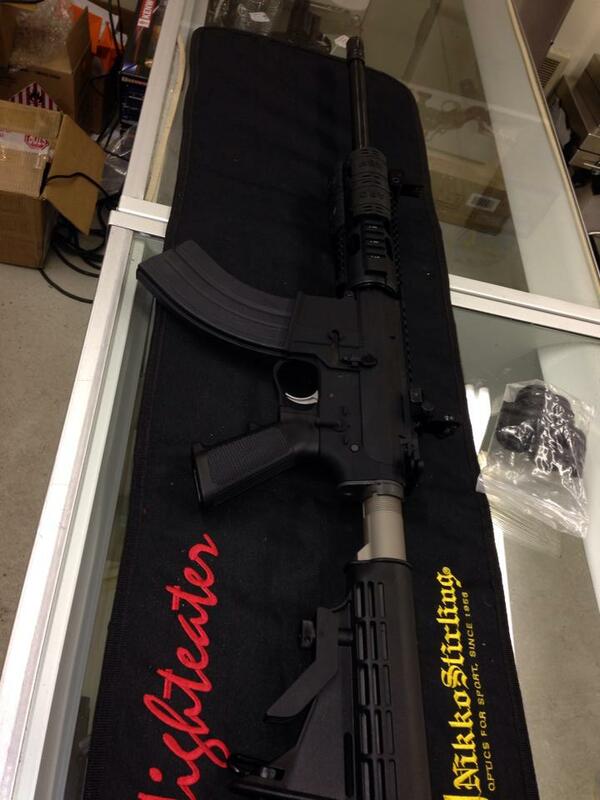 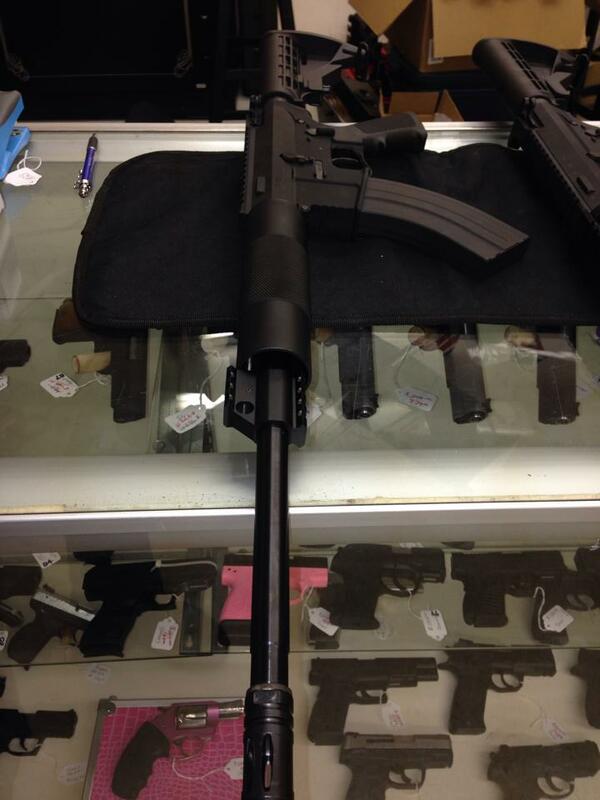 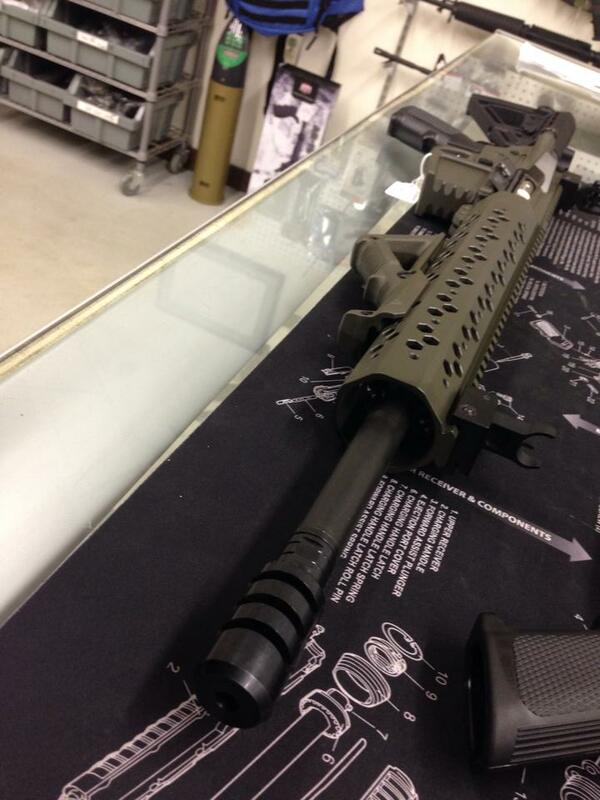 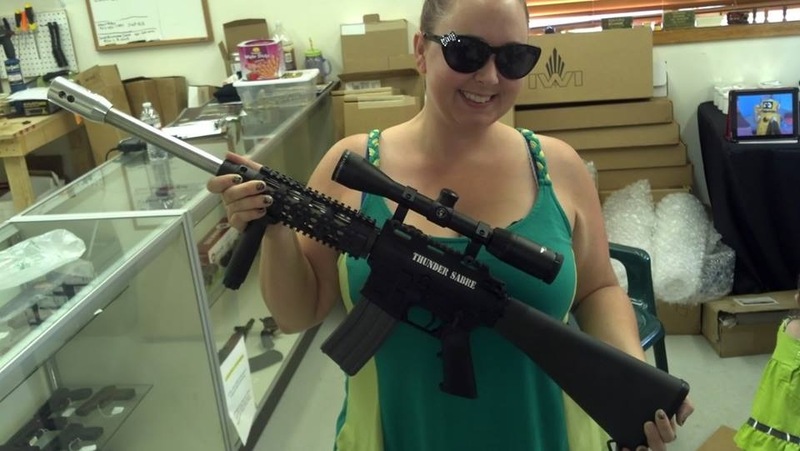 10″ .300 Blackout $539.00. 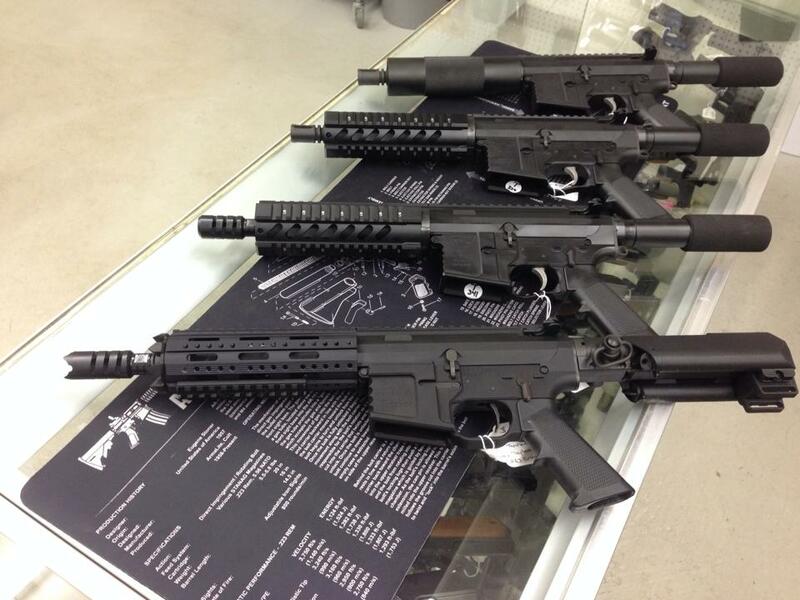 Here are some of our more recent builds in 7.62×39, 5.56 and 300AAC. 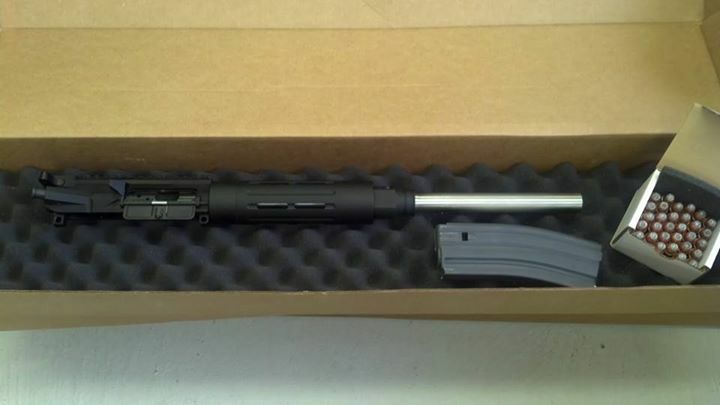 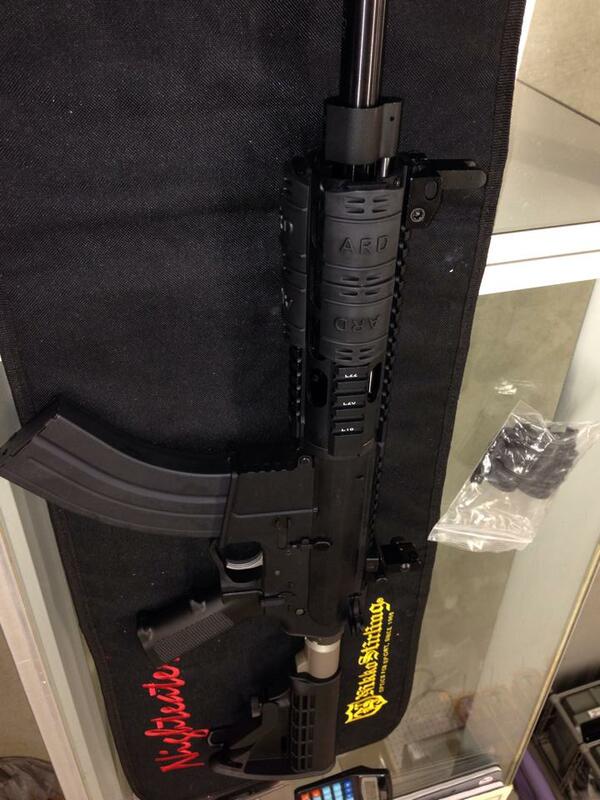 7.62×39 and 5.56 models starting at $749.00 and 300AAC $799.00. 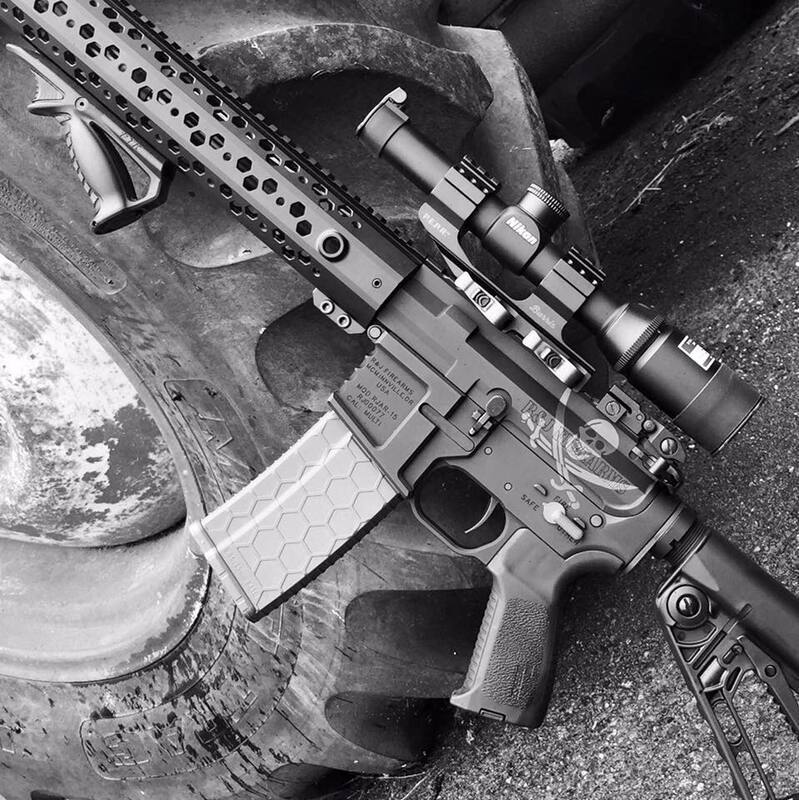 All feature choice of 6 position or A2 stock, black solid chromoly 16” barrel, free float hand guards and billet upper and lower receivers. 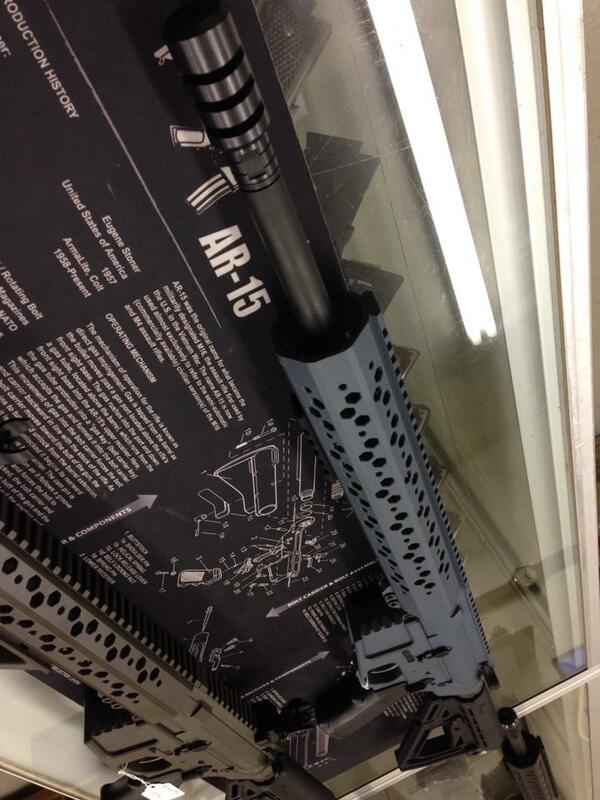 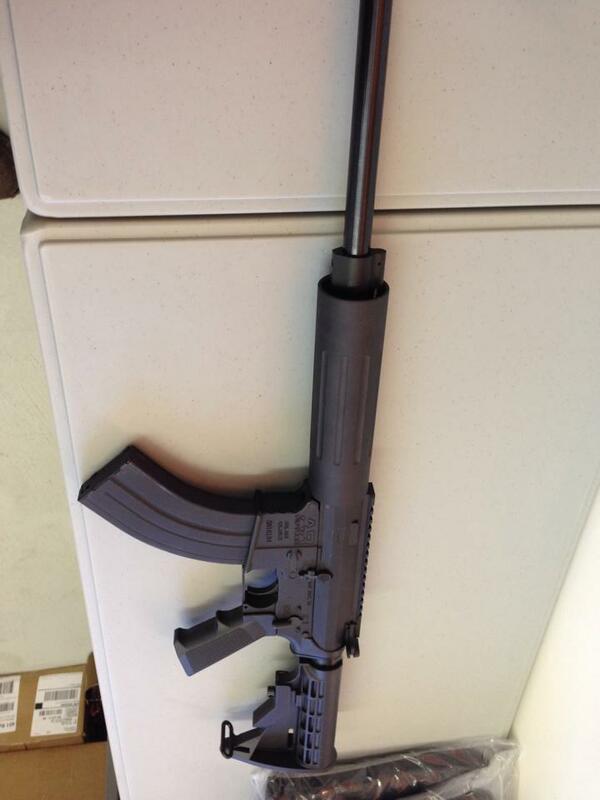 Base rifles will feature round free float hand guard and low profile gas block. 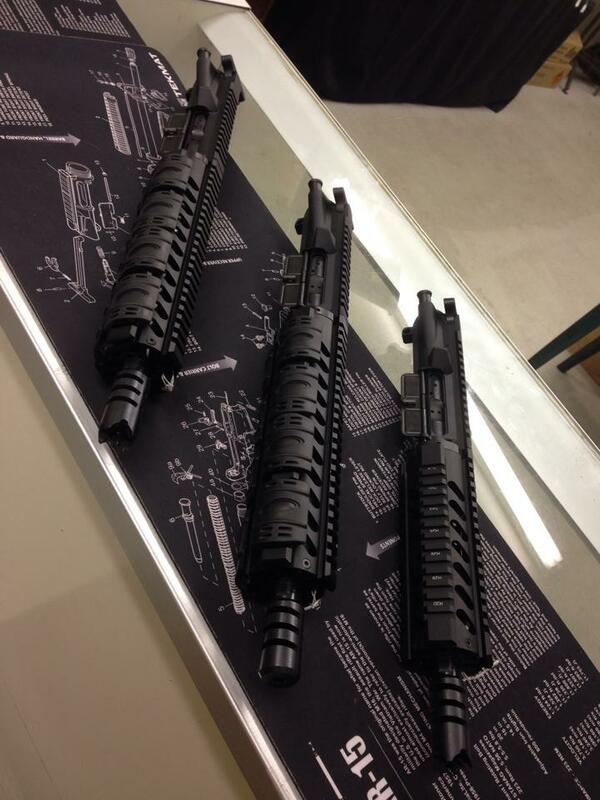 Many upgrade options available. 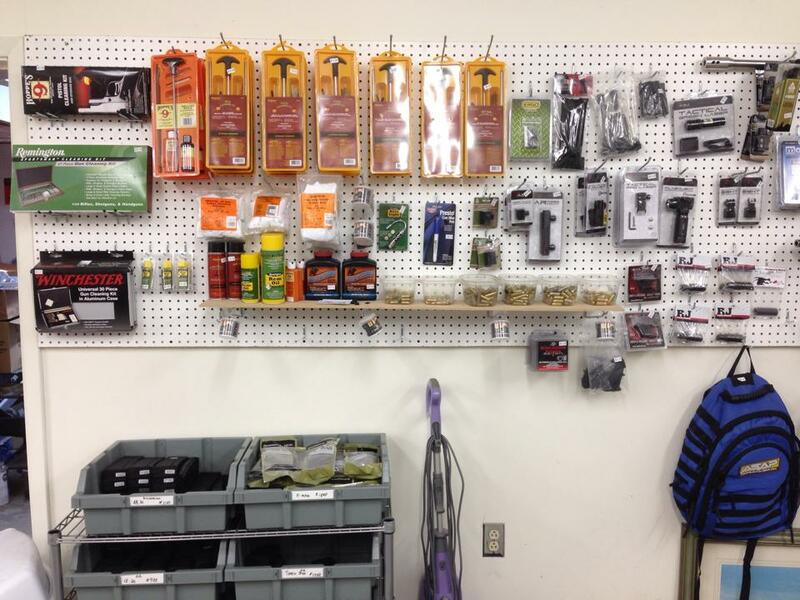 We would like to thank everyone for their patience while we get all the fine details ironed out for our online shopping cart. 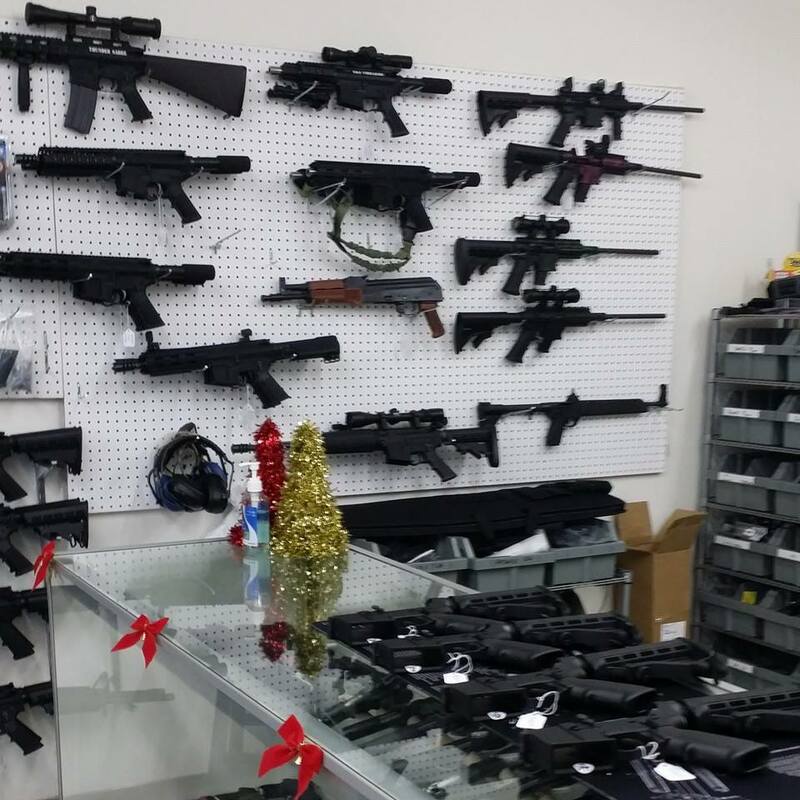 Selling firearms and related parts/accessories pose some unique challenges and we+you have to follow some very specific rules and guidelines. 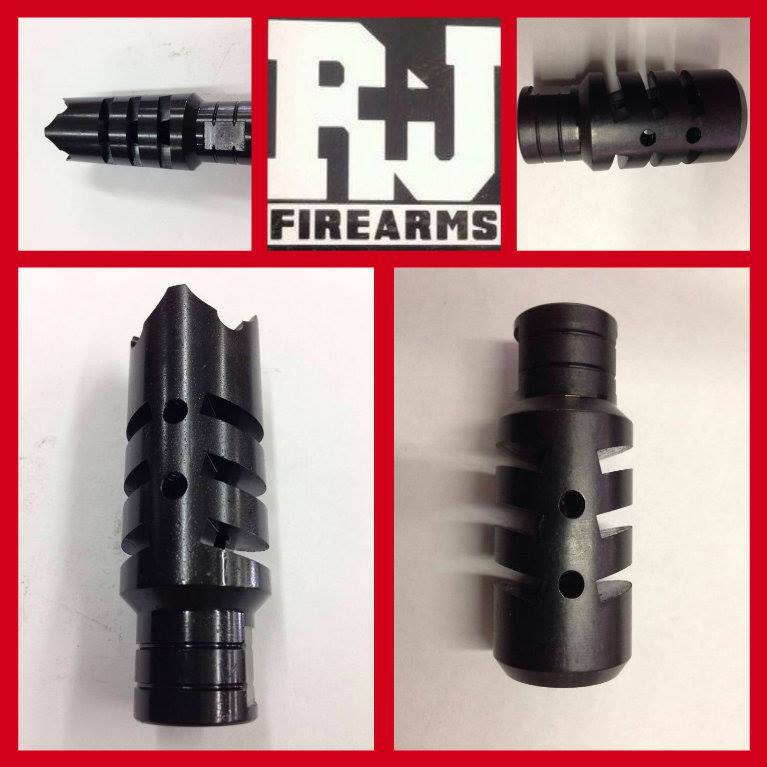 For more info, please visit the “how to” page off of our home page! 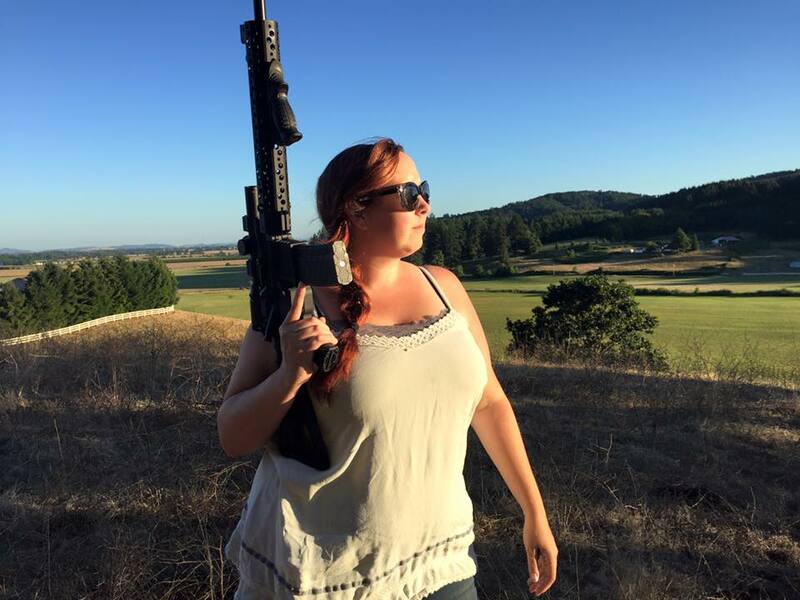 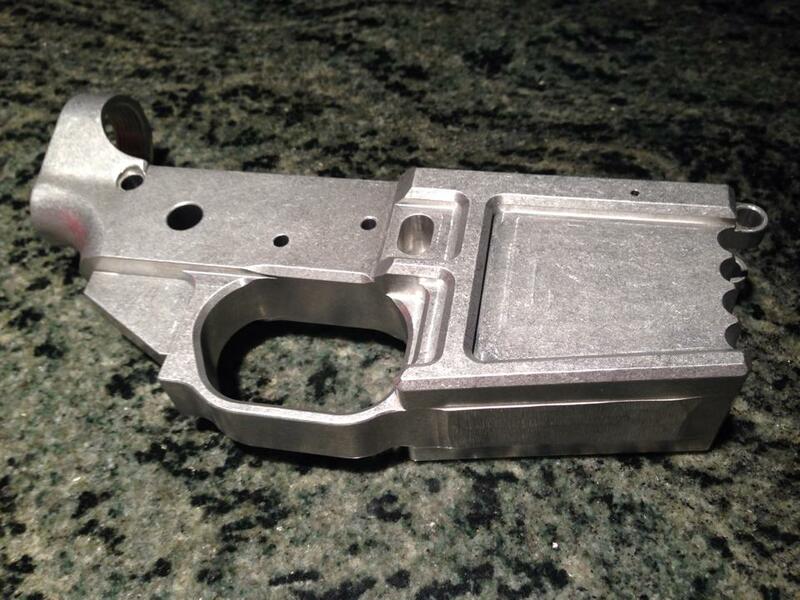 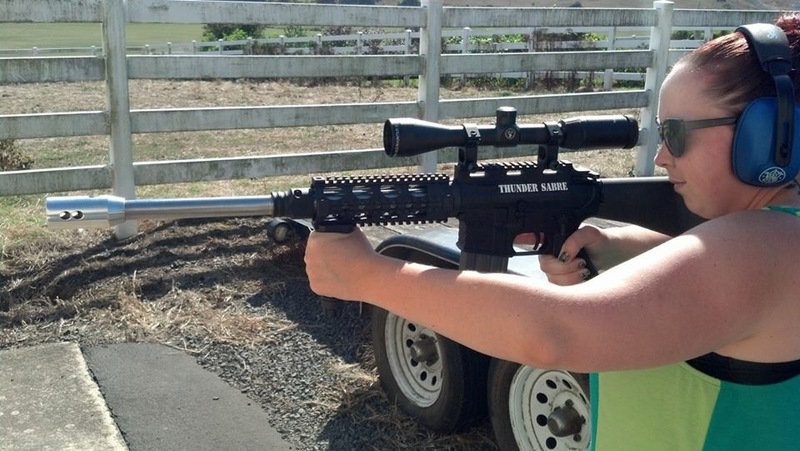 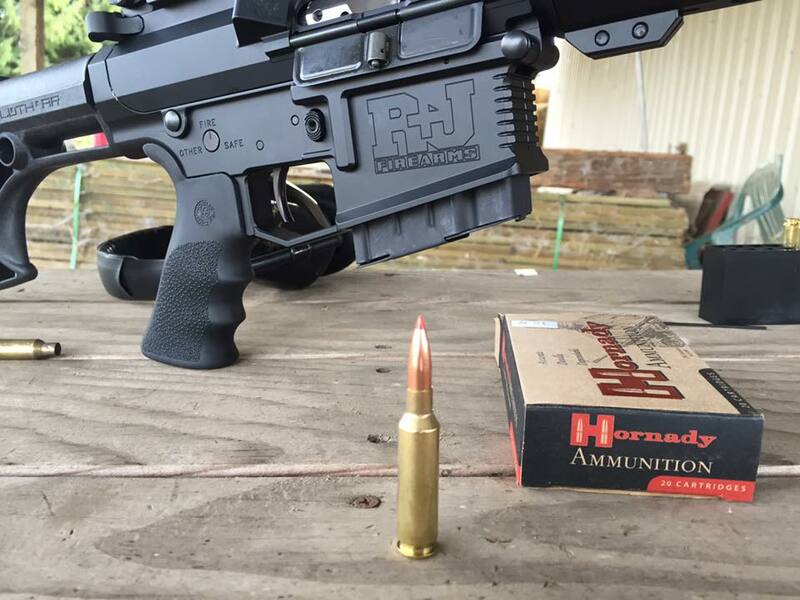 We are also excited to have our new billet lower receivers from TNW Firearms of Vernonia, Oregon and we are starting full production of the Thunder Sabre 50 cal AR. 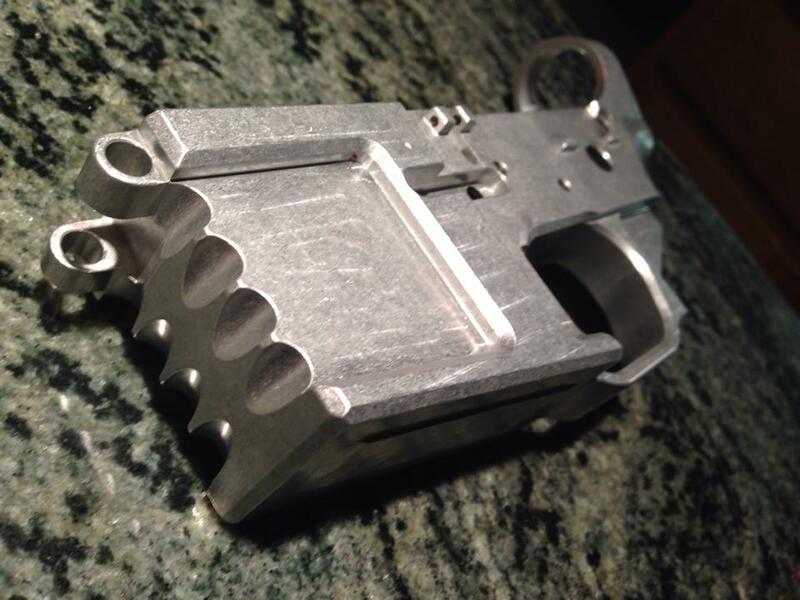 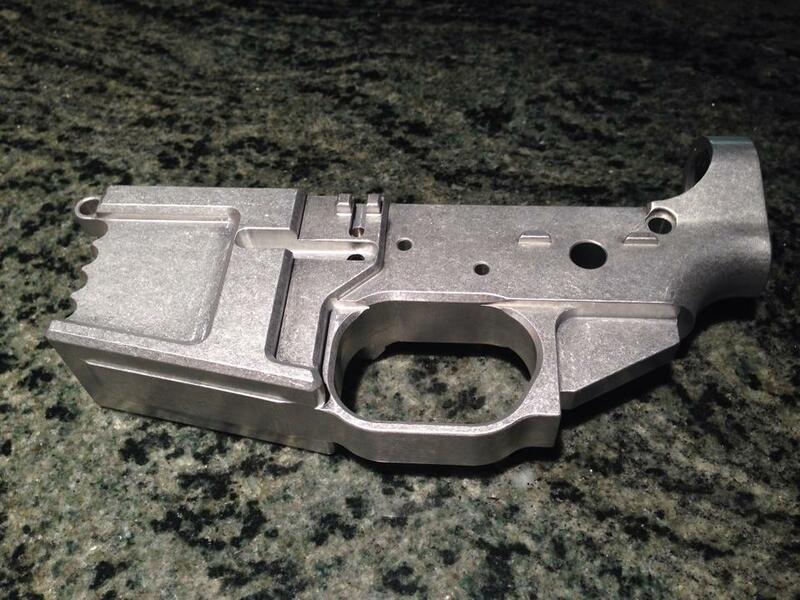 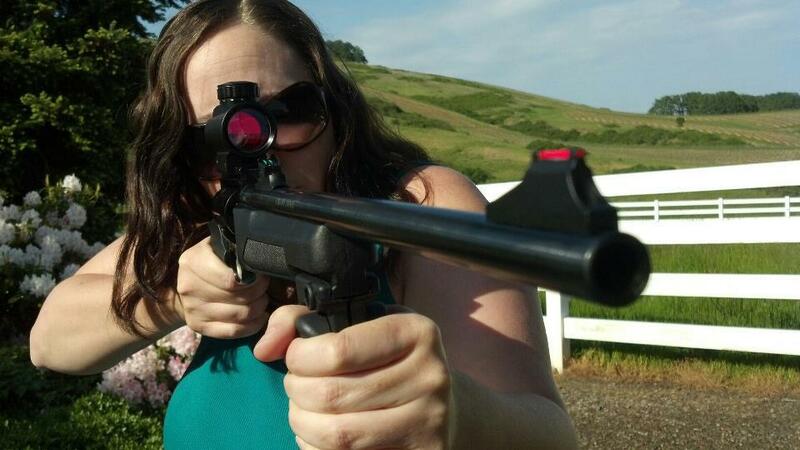 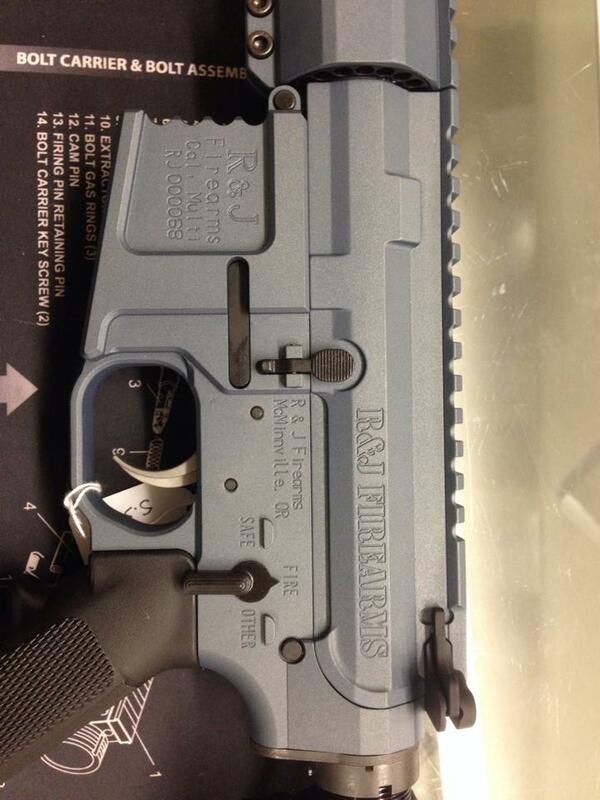 This is an R&J Firearms exclusive! 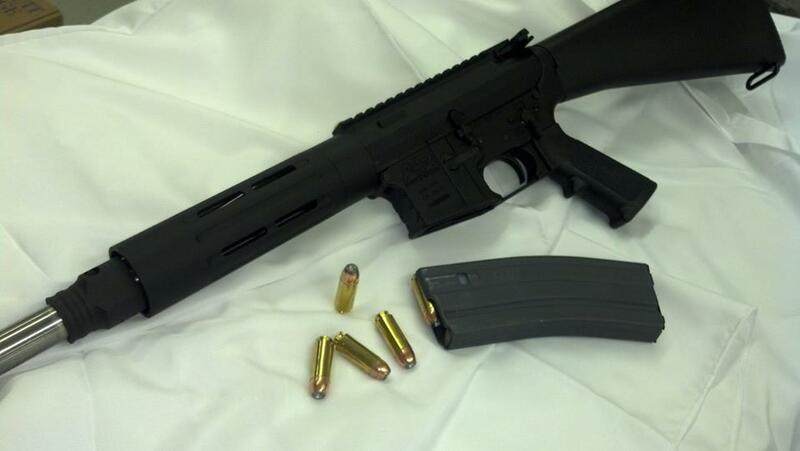 Contact us today an be one of the first people to own one of these quality and affordable 50 cal semi auto rifles! 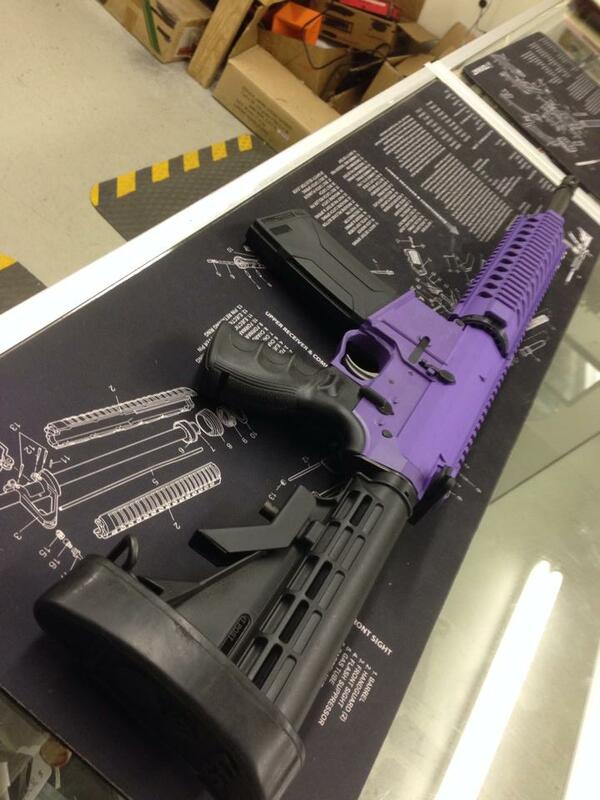 These particular pics are of the prototype rifles we built for R&D. 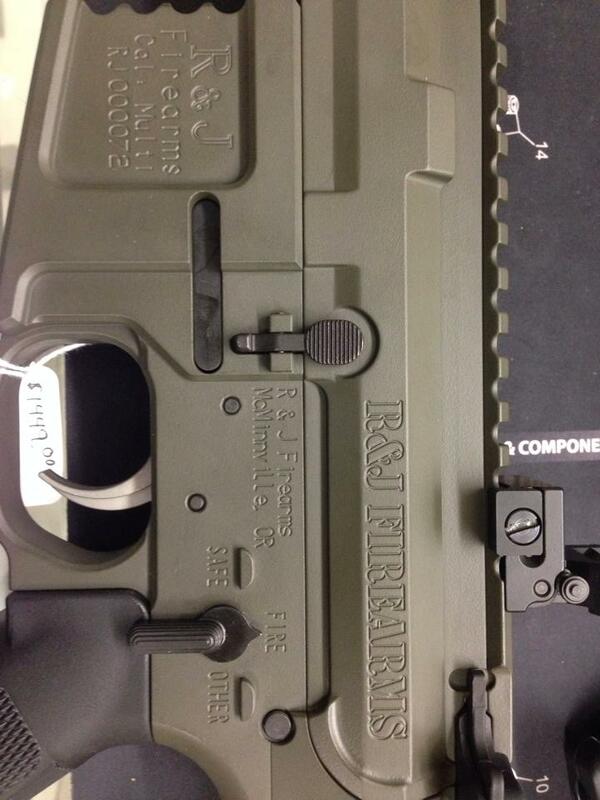 Pics of the production rifles will follow in the next few days!